Leave a detailed message or fan mail. (Event info needed: location, adress, date, time slot, theme of party) or email MermaidMelissa@gmail.com direct. Mermaid and Whale Sharks – Swimming with the biggest fish in the sea! UPDATE VIDEO! 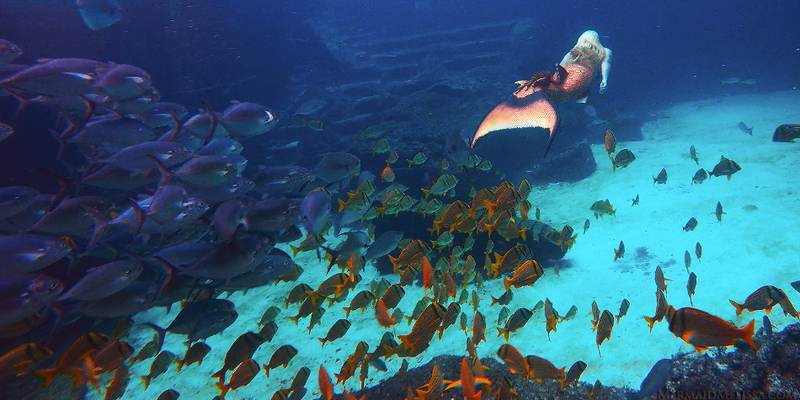 Take a peak into the the aquatic life of Mermaid Melissa. Whale sharks: The biggest fish in the ocean! World-renowned Real Life Mermaid Melissa known for her 10 year underwater entertainment credentials with companies & client resume references. 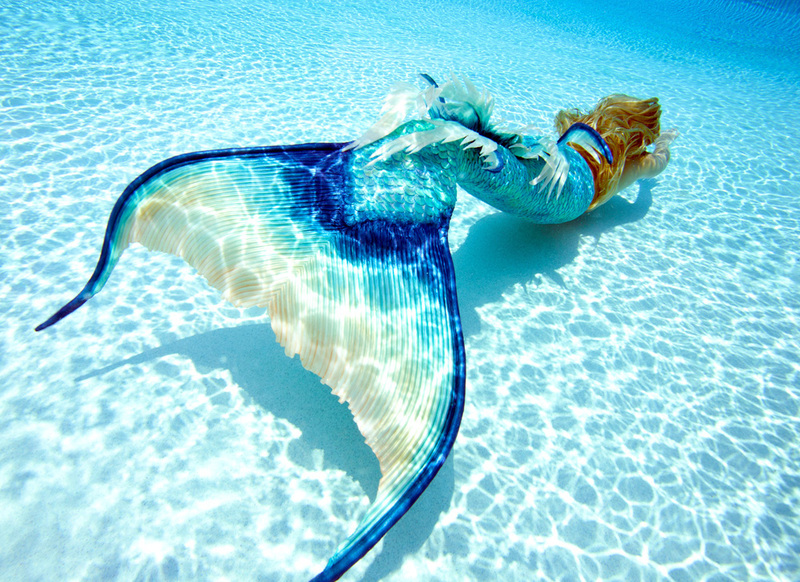 Mermaid Melissa aquatic entertainment company is licensed & certified with top credentials! An entertainment agency for underwater performers, unique talent, and specialty routines with customized showcases. Contact us direct: MermaidMelissa@gmail.com 626-244-7363 Pricing: Submit a direct email to MermaidMelissa@gmail.com that includes specific event location, date, time line, and other details that can get you an accurate quote. The more we can learn about your project or party, the better we can reply with a correct pricing options. If travel is involved, those fees will be an additional cost. Most of our year has been booked in advance, but all inquiries are welcome to email us. If we have the date available you will hear back with more information on the next steps to proceed with your booking.